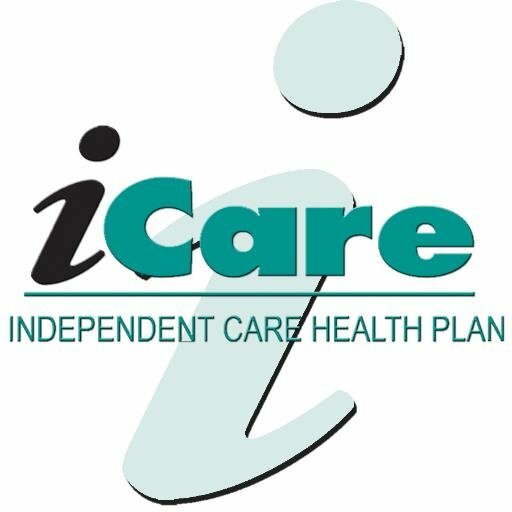 Penny, a representative from iCare (Independent Care Health Plan) will be in the dining area to provide information and answer questions about this FREE program for people who are on both Medicare and Medicaid. If you aren't sure if you are eligible, stop in and talk to Penny. She will have information that you can take with you.